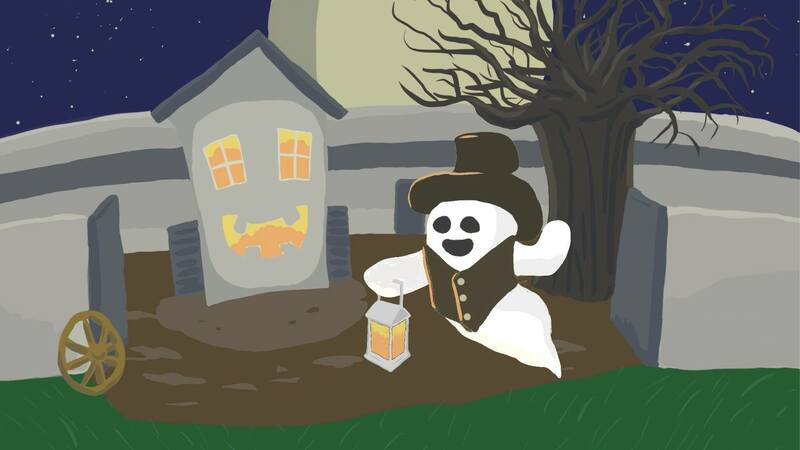 Join Friends of Sutter’s Fort and California State Parks for our annual Haunted Fort events – a fun, family-friendly event that allows you to explore Sutter’s Fort State Historic Park after dark! 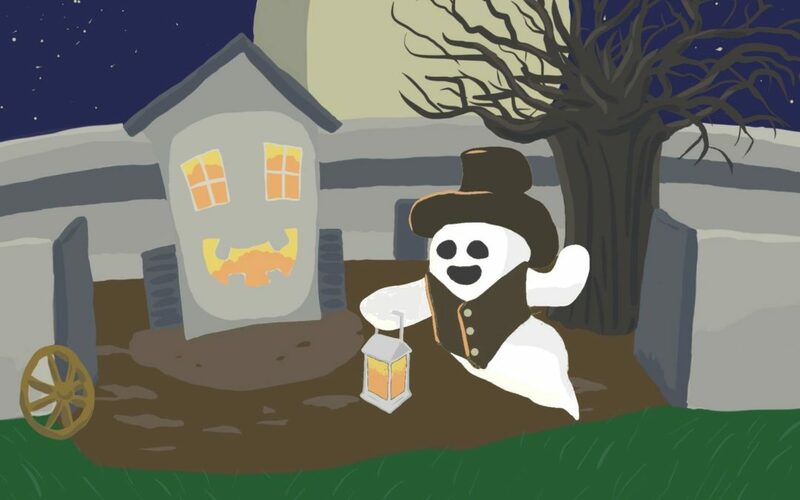 New this year: Attendees are encouraged to download Zamquest, a treasure hunt app to participate in a free treasure hunt during Haunted Fort. Participants will receive Halloween treats after successfully completing the Zamquest treasure hunt. Girl Scouts may earn a fun Halloween Badge after completing a Zamquests – please email us after purchasing tickets to register for this portion of the event. Ticket holders are welcome to arrive anytime after gates open at 6:30PM, but please select your Haunted Fort tickets based on which B Street Theatre performance you would like to attend. Show times are: 7PM, 7:45PM and 8:15PM each night. All advanced tickets have sold out, but we will have tickets available at the door! 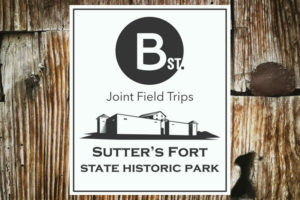 Proceeds from Haunted Fort support the ongoing efforts of Friends of Sutter’s Fort, which works to preserve, protect, and enhance Sutter’s Fort State Historic Park and to support the educational and interpretative programs at the park.